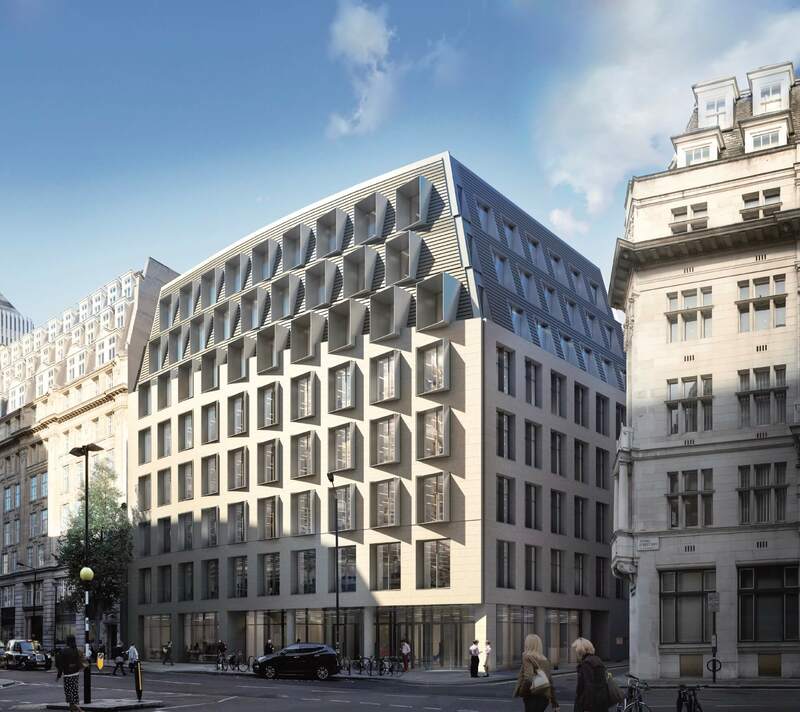 Tellon are pleased to confirm that our planning application for redevelopment of 40/48 Broadway and 1/11, 13/15 Carteret Street has been submitted to Westminster City Council for consideration. The scheme proposes circa 125,000 sqft of new floorspace within two distinct buildings, the larger building fronting Broadway will create high quality office accommodation with a mixture of floorplates and will include terraces with impressive views. The larger building will also include a restaurant at the lower level. The smaller office building on Carteret St will provide more bespoke quality office accommodation. We have worked closely with Allies and Morrison since our purchase of the Site last year to update previous redevelopment plans. The current scheme represents a real opportunity to enhance this area and provide a considerable upgrade to the existing accommodation on Site.